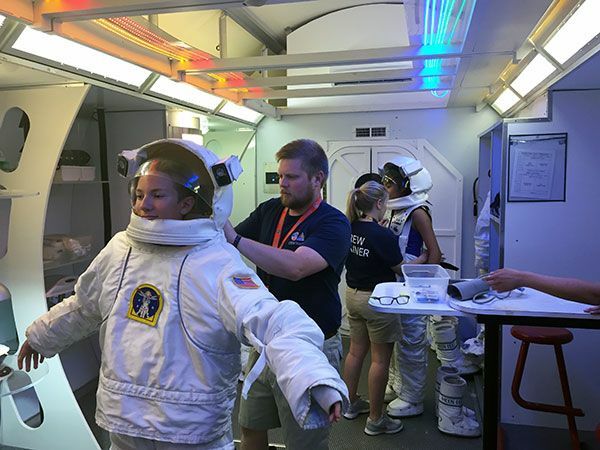 As an annual sponsor of the U.S. Space and Rocket Center’s Space Camp in Huntsville, Alabama, Orbital ATK team members enjoy the opportunity to inspire the next generation of explorers. 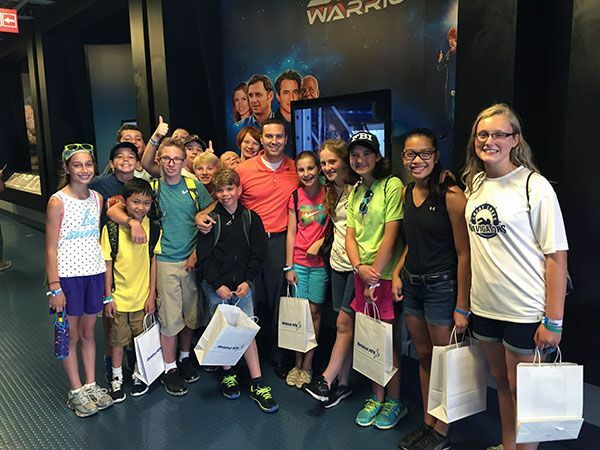 In addition to the corporate sponsorship, each week during the summer, Space Camp officials choose a specific sponsor company to highlight, a privilege Orbital ATK had this July. 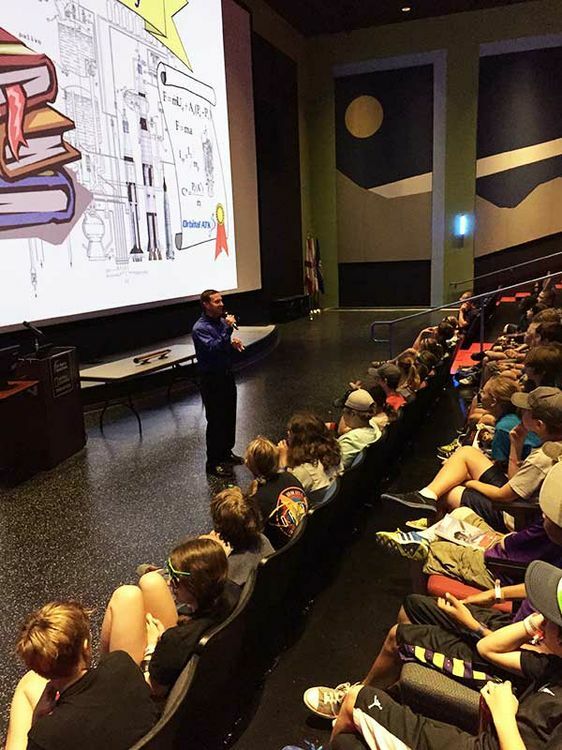 During this designated week, Orbital ATK team members provided mentorship to the students and had the opportunity to speak to them about what it is like to work in the aerospace industry. 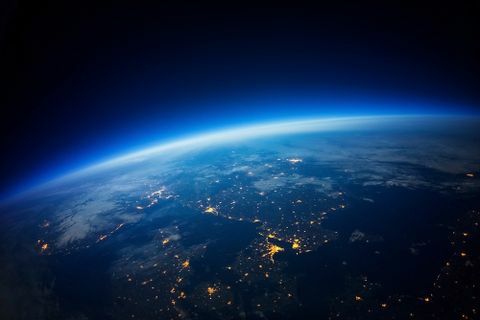 Gordie Russell, manager of the Orbital ATK Program Management Office at NASA's Marshall Space Flight Center, is actively involved in this annual effort. 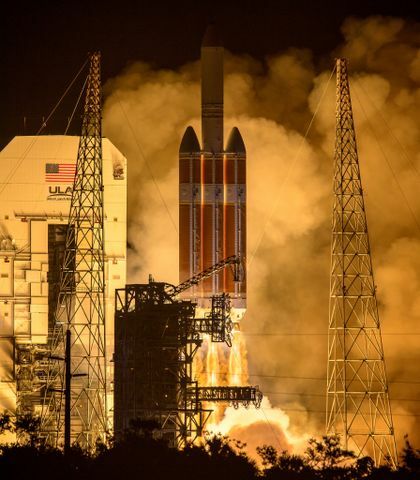 Each summer, he takes time to visit with the students, teach them about rocket science and provide one-on-one mentorship. This personal touch resonates with both the students and their parents. Joe Izzo, whose son attended this year’s Space Camp, said that this mentoring opportunity is helping his son pursue his dreams. 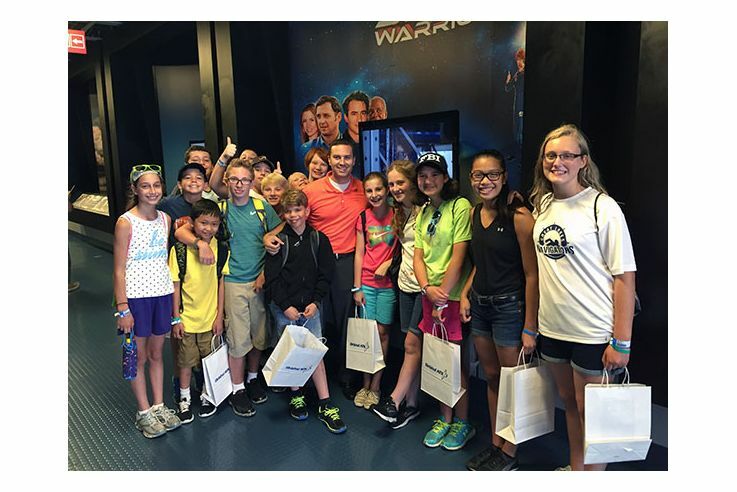 In addition to being a sponsor for Space Camp, Orbital ATK has been title sponsor of the Space Camp Hall of Fame since 2007, which just celebrated their latest Alumni Weekend in late July. Orbital ATK's Gordie Russell poses with students during a break at Space Camp. Gordie Russell teaches Space Camp students about Rocket Science 101. 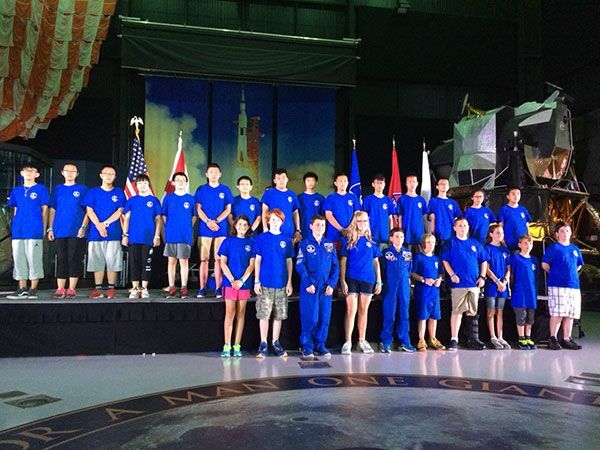 The Space Camp students participate in an International Space Station activity. 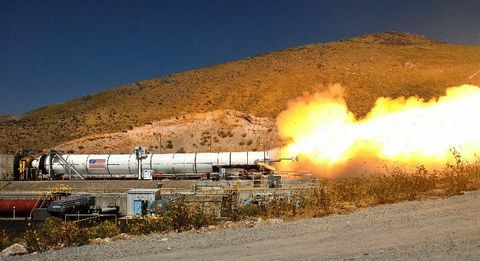 One of the Orbital ATK teams graduated on July 24, 2015. This group received the Global Cooperation Award alongside Team Nie from Beijing. 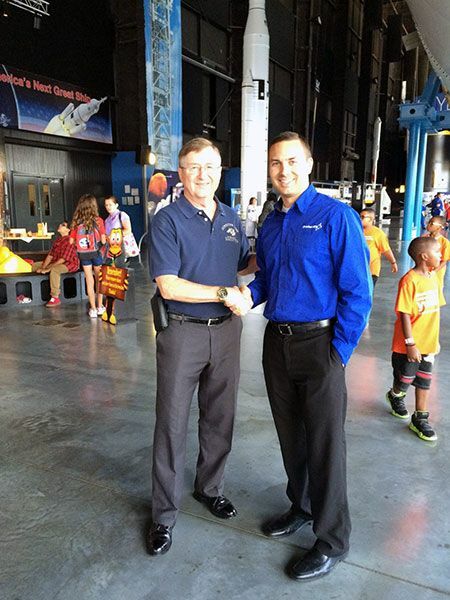 Space Systems Group President, Frank Culbertson, poses with Gordie Russell following Space Camp graduation on July 24, 2015. Culbertson was a guest speaker during the ceremony.